If it’s an adventure filled weekend in the Hunter Valley Vineyards, concert, wedding or business trip away – the Charbonnier is designed to accommodate and cater to all your needs – leisure and business traveller alike. Charbonnier is located only two hours from Sydney and 35 minutes from Newcastle, between the Upper and Lower Hunter vineyards, making the Charbonnier the ideal location hub. 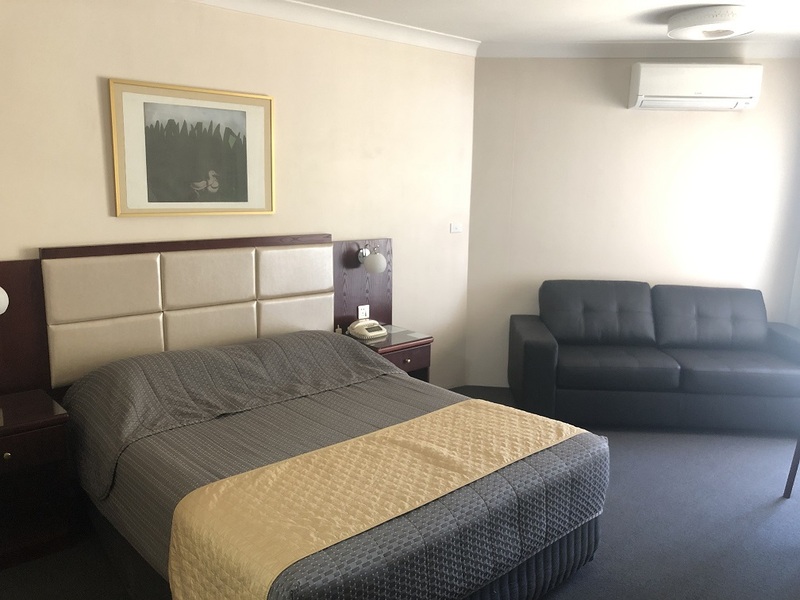 Easily accessed from the New England Highway, the Charbonnier is comfortably set back from the main thoroughfare, where you and your guests will always be greeted with a warm and friendly smile. 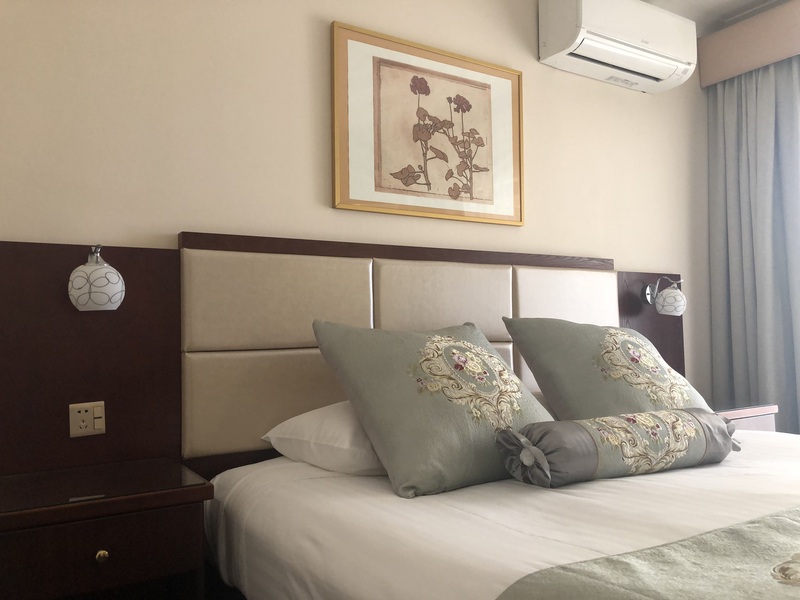 Charbonnier offers a variety of accommodation styles across 70 rooms (3.5-4 Star Accommodation), from standard to superior, or suites featuring King bed and open plan lounge and dining room. Foxtel and internet Wi-Fi are complimentary as is the ample parking for cars and coaches. Our hotel facilities include pool, full size flood lit tennis court and extensive outdoor space including sail-covered poolside and barbeque area. 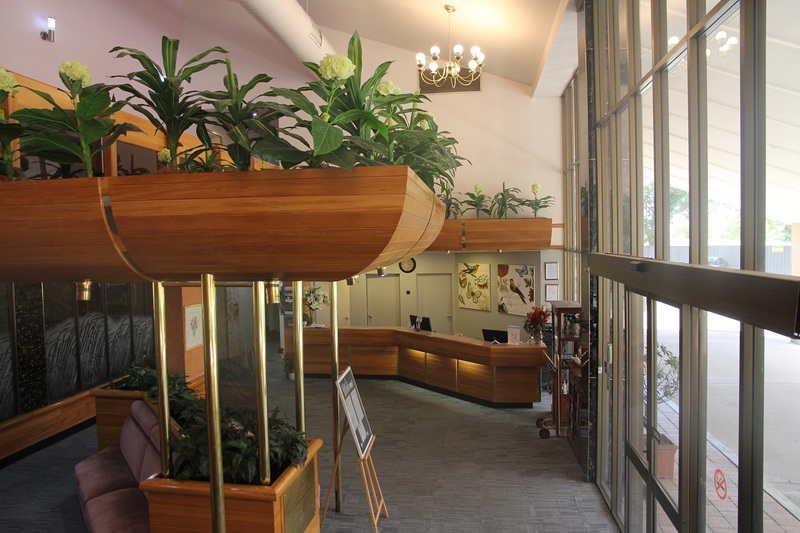 For those with a business or function agenda, the Charbonnier’s Hunter Convention Centre offers a range of facilities as versatile as your occasion demands. Whether it is a conference, boardroom meeting, trade display, Christmas celebration or Hunter Valley wedding, our convention centre can cater to all your needs. 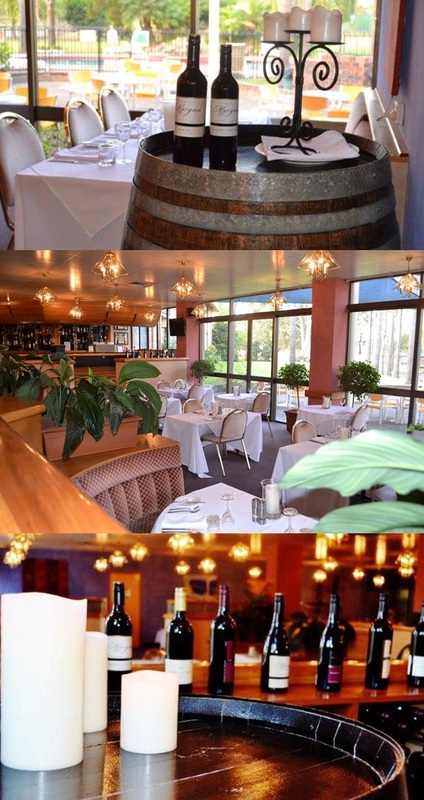 Our signature a-la-carte Charades Restaurant offers a range of menus to suit your mood and appetite. Please note the restaurant is closed for 2 weeks over the Christmas period. Our experienced and friendly staff are focused on providing tailored service and meeting your expectations. 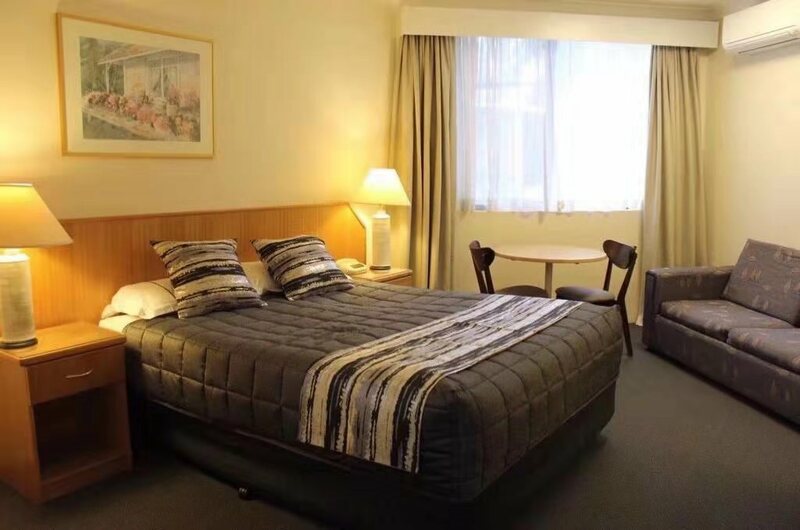 Phone us on 02 6572 2333 or toll free on 1800 657 277 to discuss your accommodation, dinner reservation or function today. We look forward to welcoming you to the Charbonnier. Charades offers casual a- la- carte dining, friendly service and a relax atmosphere. Please note Charades Restaurant is closed for two weeks over the Christmas period. 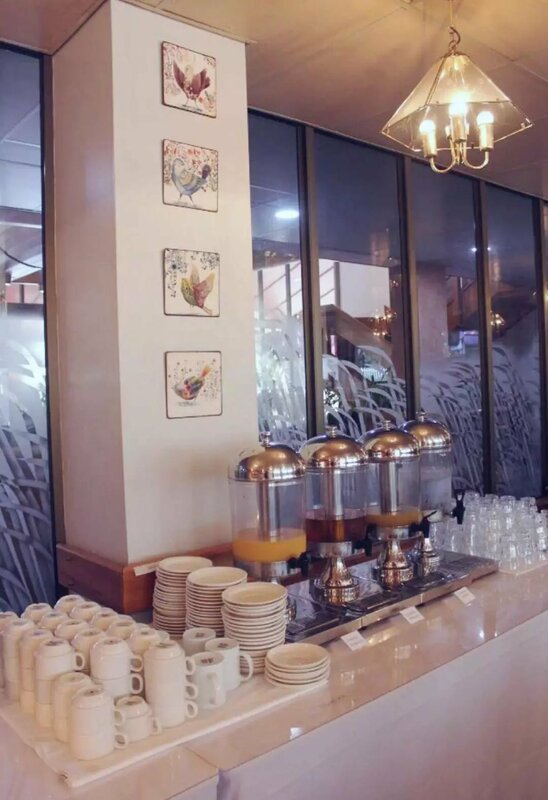 For in room dining, Charades' restaurant offers quality room service for dinner, and provides convenient lunch pack options for guests with busy schedules. 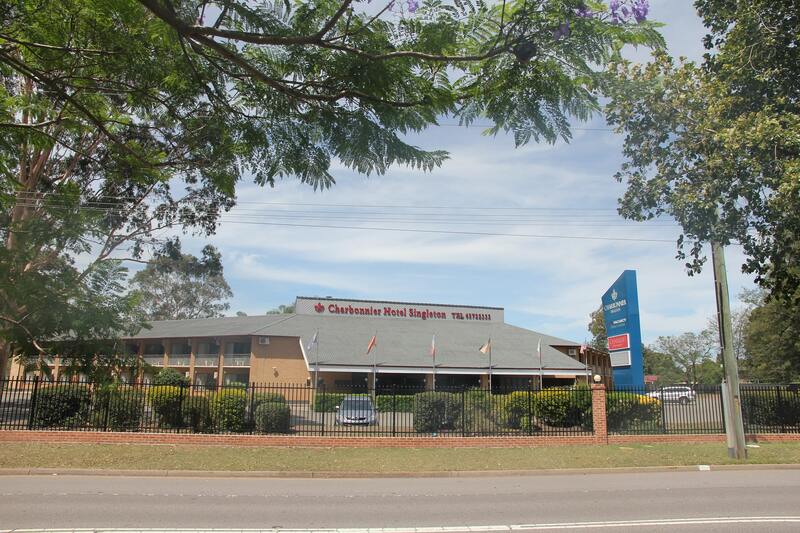 The Hunter Convention Centre at the Charbonnier Singleton is your ideal conference and function venue. With 30 years experience in the delivery of exceptional services, the Hunter Convention Centre is well placed to help make your event a success. We offer many different meeting room types from our Chameleon Rooms, Boardroom facilities, Meeting Suites, the Charades Restaurant to our Poolside facilities. See meeting room capacity charts as well as additional equipment and services that we can offer your conference or function. Speak to our conference & function coordinator today on 02 6572 2333 or toll free on 1800 657 277. You can also email your enquiry by clicking below. The open Chameleon function room offers 247m2 of column free, fully carpeted, air-conditioned space with natural light, capable of holding 160 guests theatre style. This area can be subdivided via floor to ceiling concertina doors, into two rooms each capable of accommodating up to 80 theatre style. The fixed 10m2 stage is ideal for guest speakers, displays or entertainment. The portable hard dance floor is also popular for after dinner dancing. An internal staircase and lift provide easy access to all areas. Function room lighting has dimmer control. The adjoining licensed bar can cater for all your beverage requirements. For small groups we have boardroom facilities that can be utilized for meetings, workshop sessions or off-site office space. 5.4m long by 4.5m wide the room houses a boardroom table with comfortable seating for 6 to 8 people, tea and coffee point, room for data projector, small screen and whiteboard. Two-room suites are available for up to five delegates for private interviews, meetings, break-out rooms or off-site office space. The adjoining bedroom is convenient for necessary overnight stays. Charades Restaurant is a popular option for corporate function dinners for around 30 – 40 guests. Separated from the main sunken restaurant with brickwork and planting, but sharing the main bar, this area enjoys the overall restaurant ambience whilst still providing a good deal of privacy. 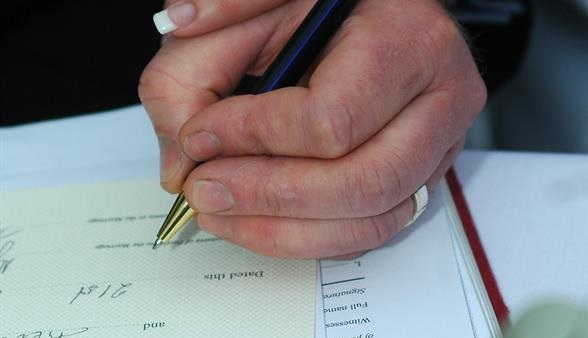 An added bonus is that if there is little set-up involved, we can waiver the room hire fee. We a more relaxed atmosphere for your dinner, luncheon function or end of year party. BBQ s, buffets or sit-down dinners are all available. An extensive range of conference equipment is available to aid your presentation, including: data projector, TV, stereo system with stacker CD, electronic whiteboard, lectern, phone, free broadband, flip charts,electronic projection screens and microphones. Comprehensive catering options are available to suit your event, from breakfast meetings to cocktail parties, corporate dinners or special celebrations. A simple solution for conferences is our $40pp delegate catering package which includes continuous tea & coffee, morning and afternoon teas, lunch with OJ, frequently refreshed iced water, mints, pads, pens and all standard equipment. Download our conference and functions package for our full range of catering for all corporate and private events. Offering 70 rooms including four suites, and with car parking for over 100 cars along with coaches and minibuses, the Charbonnier has ample space for you to accommodate your entire delegate group all under the same roof. 24-hour check-in ensures your guests can arrive anytime from anywhere and always be greeted with a warm and friendly smile. Ask about our special rates for conference and function guests. 1.6 hectares of landscaped gardens offers ample space for oudoor team-building activities. After business, why not enjoy time out with an afternoon match on the full-sized tennis court, a dip in the pool, or unwind in the spa or sauna. To finish the day, treat yourself to a splendid meal at Charades a-la-carte restaurant, sampling one of the many local boutique Hunter Valley Wines. Renowned for its first class hospitality, quality food, and attentive service, we invite you to join our many regular conference and leisure clients to make The Hunter Valley Conference Centre your chosen venue. Congratulations on your engagement and thank you for considering the Hunter Convention Centre at the Charbonnier as a venue for your wedding ceremony and reception. Stayed here while we visited family for Christmas. Cannot praise the staff highly enough. Room excellent and serviced brilliantly. Thank you all. Have stayed at the Charbonnier so many times over the past 3 or 4 years. It has everything you need - pool, late checkout, beautiful breakfast and the ladies at reception are so lovely. Nothing is ever a problem. The best thing is unlike other places you can stay here for 1 night which is great. I recently travelled with my daughter to attend my sons March Out at Lone Pine Barracks. I booked directly with Charbonnier staff over the phone who were very helpful in giving me details about the local area in order for me to prepare for my trip. Upon early arrival, the reception staff were very friendly and allowed us to check in early. We found our room to be very clean and spacious and the shower had great water pressure. Later that night my son joined us for dinner at Charades Restaurant and Bar. The food and service was amazing and I was also very impressed with the continental breakfast which was included with the room. We had a wonderful stay at the Charbonnier and I would recommend it to families in particular who are attending a march out as it is less than a 5 min drive to the barracks. Many thanks. @2018 CHARBONNIER. All Right Reserved.